Our free CAD Block database is a rapidly growing feature to First In Architecture. We hope you find them useful. 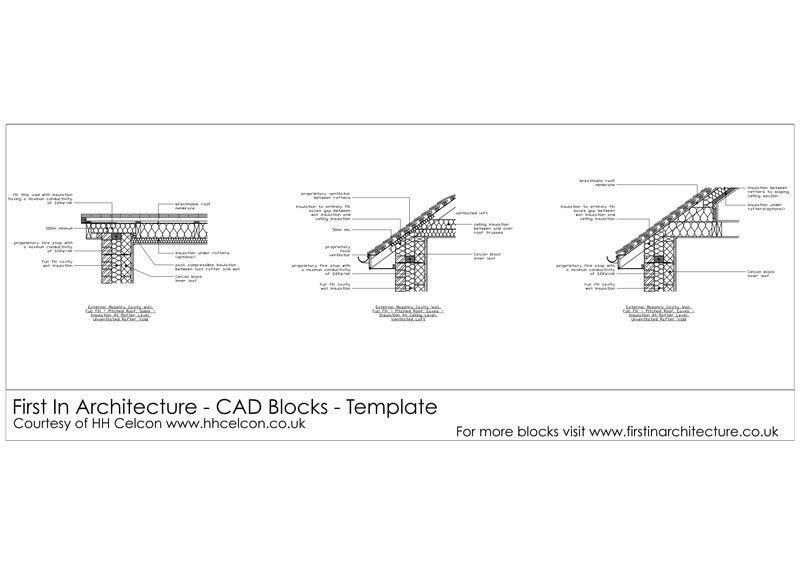 This selection of roof detail cad blocks come courtesy of H H Celcon. Please feel free to download them. We will endeavour to continue building our free autocad block library – if you have any suggestions for useful content please get in touch.